This research project documents the occurrence of the Royal Dublin Society (RDS) classical music recitals which were established in 1886 for the promotion of chamber music. 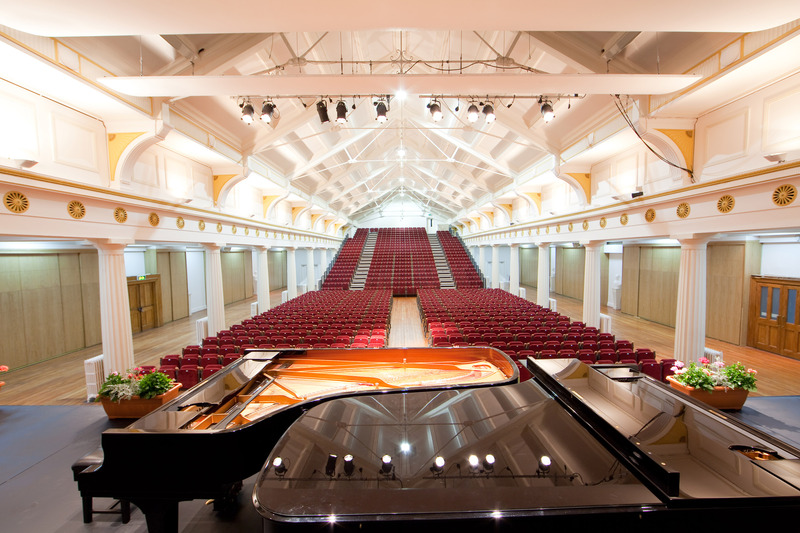 Some 120 years of recitals spanning from 1886 to 2006 are recorded in the archives extant in the RDS Library and Archives, Ballsbridge, Dublin. The year 1925 marked the opening of the current concert hall (The Members’ Hall) and the initial phase of this research project focuses on the period 1925 to 1950. The archive documents appearances in Dublin by internationally renowned musicians in addition to the first Dublin performances of several twentieth-century works. Examination of the archive contributes to knowledge of chamber music performance in Dublin from the late nineteenth to the early twenty-first century and facilitates analysis of networks, repertory and reception.